These premium Business Cards are a great tool for staying in touch with donors. Our Business Cards are printed on premium paper with effective strategic design to ensure you're memorable, and easy to contact. Impressions matter. 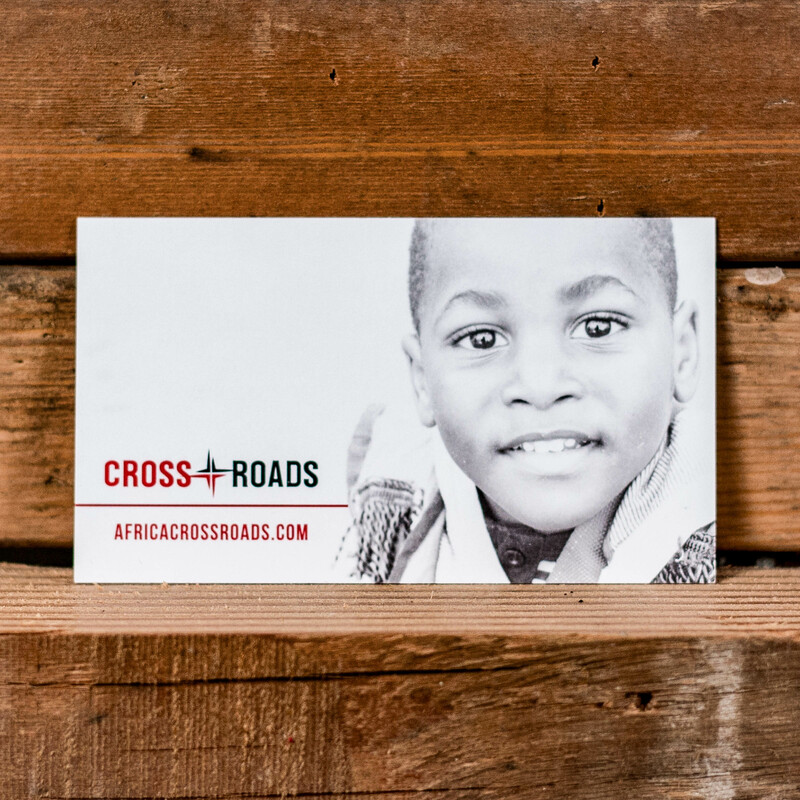 A custom designed Business Card can help make a great impression, and help you follow up with current and potential donors. Plan to request this project 3 months before you would like it to be completed. You'll spend some time communicating with our team to ensure you get the best tools. Once completed, you'll want to set aside time to continue to communicate with the donors you provided a Business Card to. Any costs will be discussed and agreed upon before starting your project.